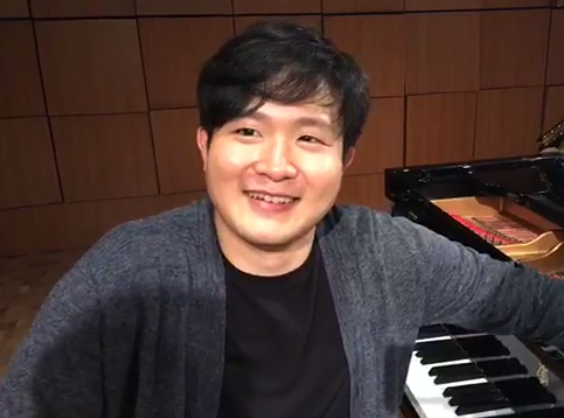 Nearly one week after Yekwon wins the 2017 Cliburn, he joins New York Times reporter, Josh Barone, at the Steinway Hall in New York City to discuss the rigors of the competition, what winning has meant for him, and all that lies ahead. And of course he fits playing several works in there too. Watch above or on Facebook here.